Hurray for Captain Salem! 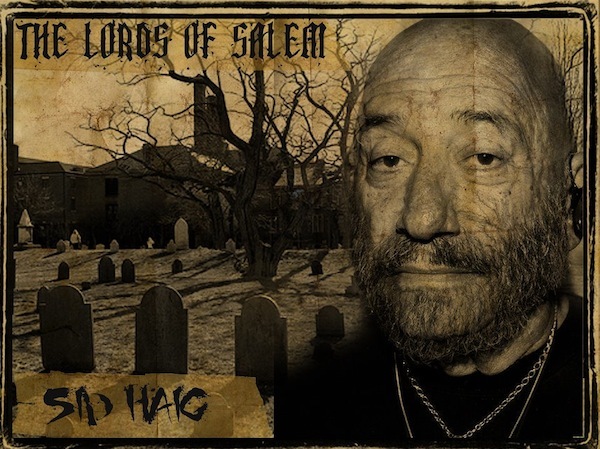 Yep, Sid Haig has joined the cast of THE LORDS OF SALEM as Dean Magnus the other half of the witchfinding duo known as The Brothers. Sid is best known for cult classics like Spiderbaby, Coffy, Black Mama, White Mama, CC and Company, The Big Dollhouse, The Haunted World Of El Superbeasto, Halloween and of course he is loved world wide as everyone’s favorite killer clown Captain Spaulding in House Of 1000 Corpses and The Devil’s Rejects.